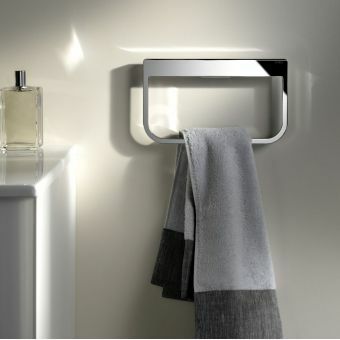 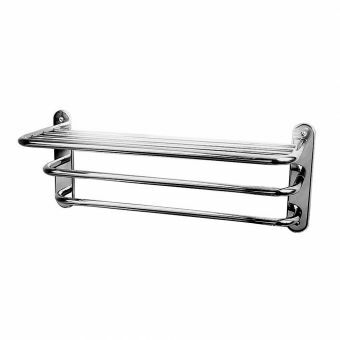 Finished in beautiful chrome, the Imperial Avignon Wall-Mounted Double Towel Rail 60cm is a lovely addition to any bathroom. 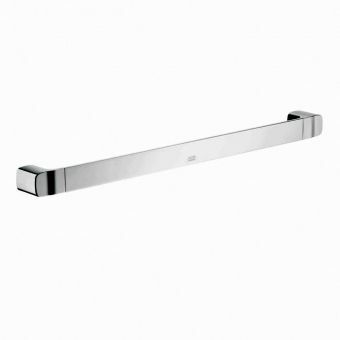 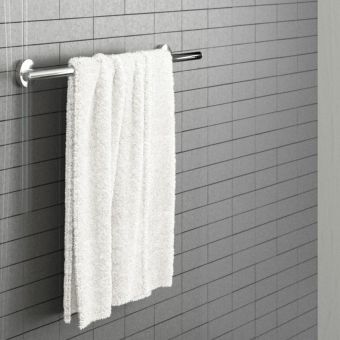 At 600 mm wide, this double towel rail is made to hold multiple towels, a great option for a shared bathroom. 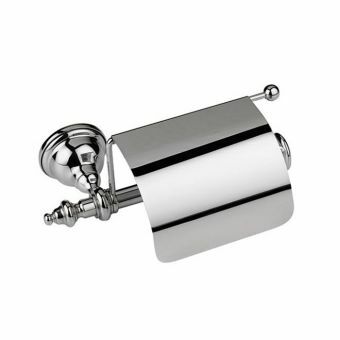 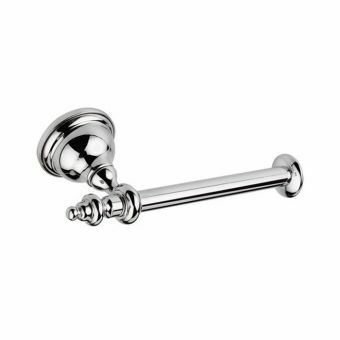 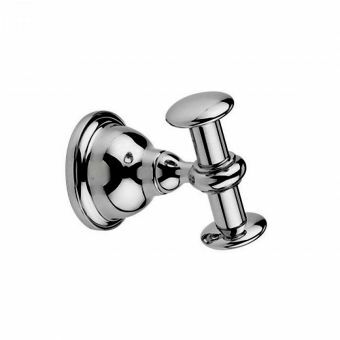 The chrome detailing is perfectly neutral so that it complements any bathroom decor and has a distinctly traditional feel. 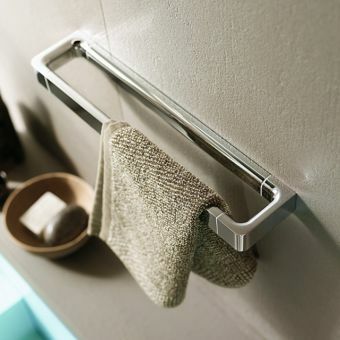 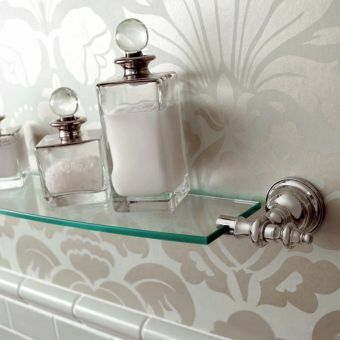 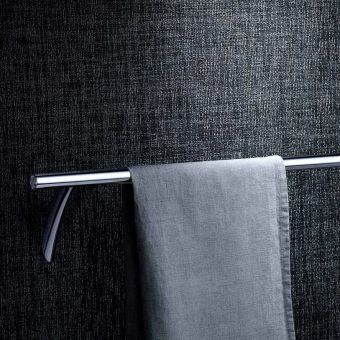 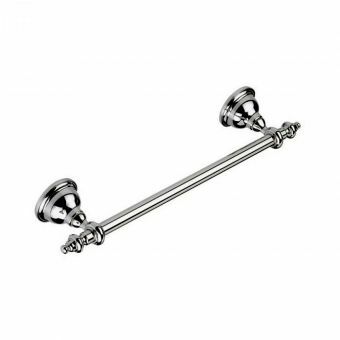 The fixings on this double towel rail are hidden, giving the rail a sleek, professional look. 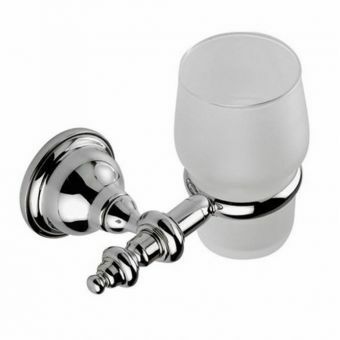 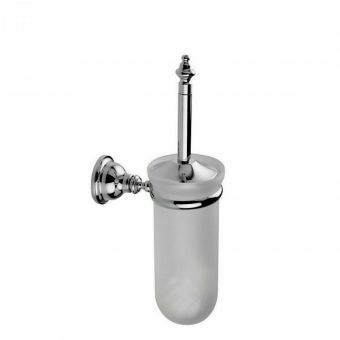 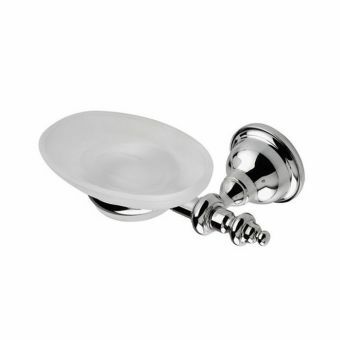 As part of the Imperial Avignon Collection, you're sure to find complementary brassware and other bathroom necessities that will give your bathroom a unified look. 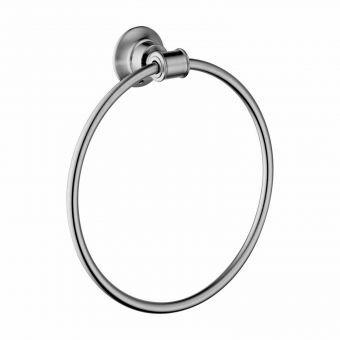 The Avignon range is designed to be a timeless classic. 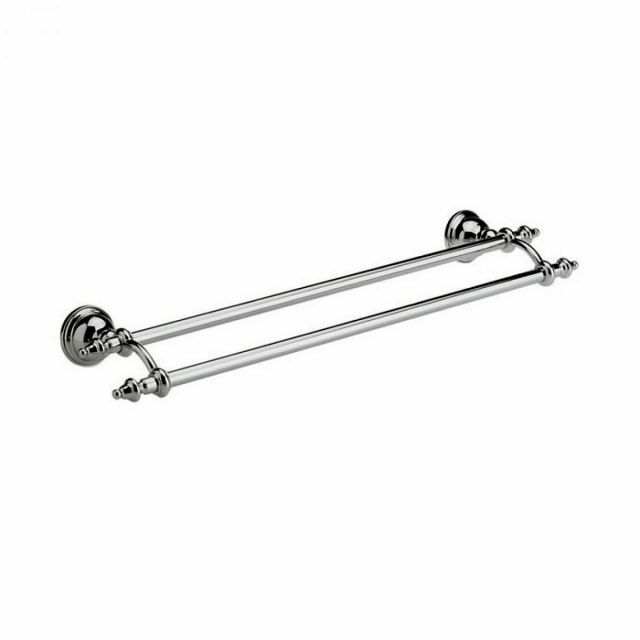 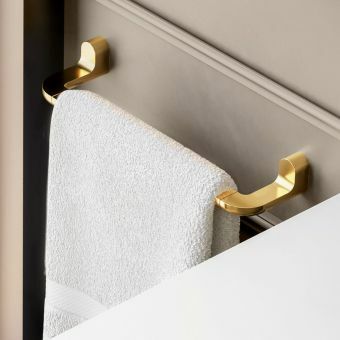 Complete with a five-year guarantee from Imperial Bathrooms, this Avignon towel rail is sure to last for years and years to come.